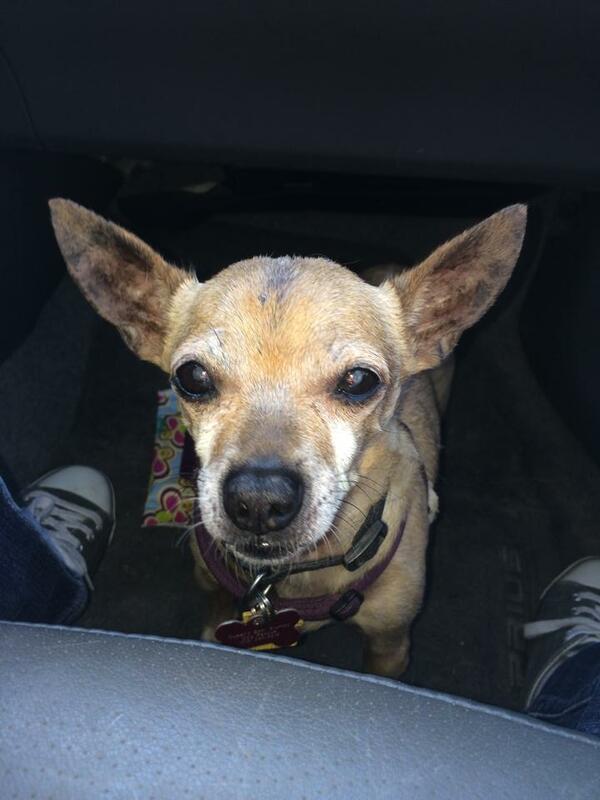 CJ is a very sweet and cuddly senior chihuahua that's approximately 15 years old. 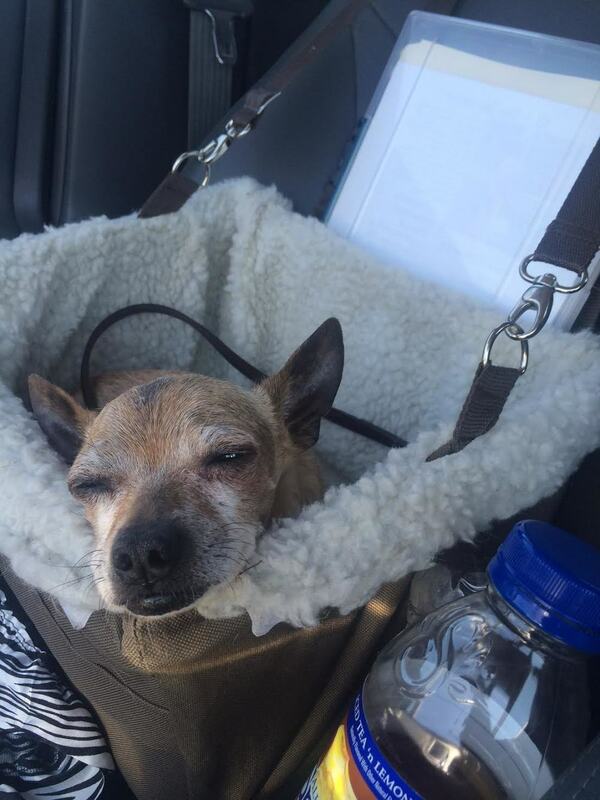 He has CHF (congestive heart failure) which is maintained with medications. He is currently on Lasix, Benazepril, and Pimobendan. He has been in foster care for over three years, waiting for a loving, compassionate home to come along. One that will love him despite his age or CHF. 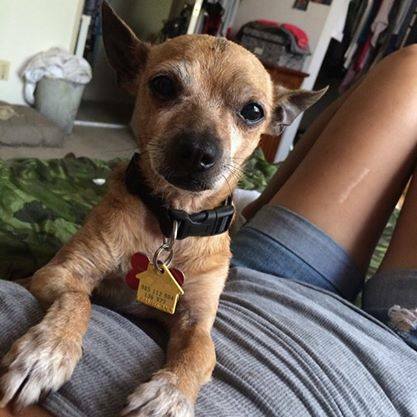 It's been said time and time again by those who have met this sweet, old man, that he is unlike any chihuahua they've ever met. This guy is incredibly mellow, low maintenance, and low energy. His favorite thing to do is cuddle in your lap or on the nearest dog bed. He is completely house broken and gets along with dogs and cats. He would make the perfect companion for anyone working from home, or an older, retired individual. If you've ever been interested in giving a senior a second chance at life, this is your boy! CJ can be met by appointment only. Please submit an application today if interested in this sweet senior.